Centrifugal pumps are commonly used at cider mills as they easily carry slurries containing suspended particles, such as the pulp and pumice which give cider its opaque appearance. The units are designed to increase the pressure of a fluid by converting mechanical energy, or electric energy in the case of electric pumps, from the engine or other power source into kinetic energy that is imparted on the fluid through centrifugal force. The resulting increase in velocity generates the pressure needed to force the fluid out or through the piping, be it that of a cider press or wastewater treatment facility. The build up of pressure and centrifugal pull of these pumps is key to their operation. 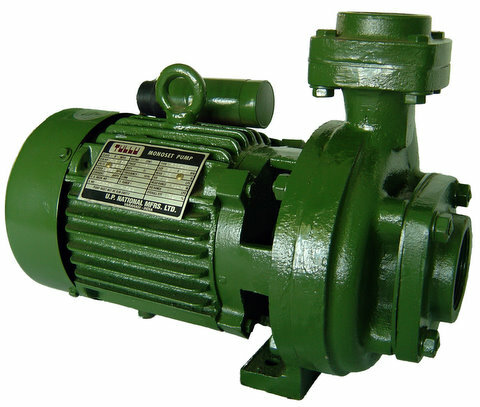 It allows for the provision of a uniform rate of flow which in turn provides the steady operation needed for such industries as agriculture, chemical processing, textiles, utilities, construction, food service and automotive which use application specific pumps ranging in size from as low as 12 Volt pumps to those requiring several kilovolts. Specialized large and small scale trash pumps, water pumps, well pumps and more play an integral role all year round. Though the pumps themselves are relatively simple in design, without them the aforementioned industries would struggle to maintain even the simple operations, such as milk production and water purification, that millions of people in Michigan and billions around the world rely on. The many uses for centrifugal pumps demonstrate that the device is far from limited to seasonal cider making. Most of the industrial, commercial and even residential applications for centrifugal pumps are not seasonal at all. 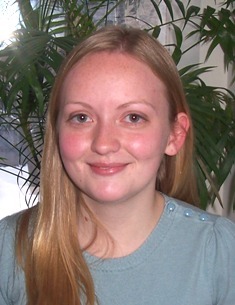 Like those found in cider mills, however, some centrifugal pumps do find more use at particular times or year. 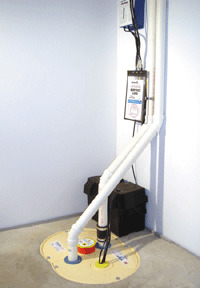 The spring, for example, is perhaps one of the busiest seasons for Michigan centrifugal pumps known as sump pumps. As the winter slush melts, these pumps are used to dewater low-lying areas and many a Michigan basement that would otherwise flood. 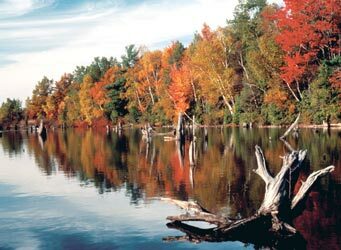 Spring, summer, autumn and winter; Michiganders are lucky to enjoy a bit of all four seasons. 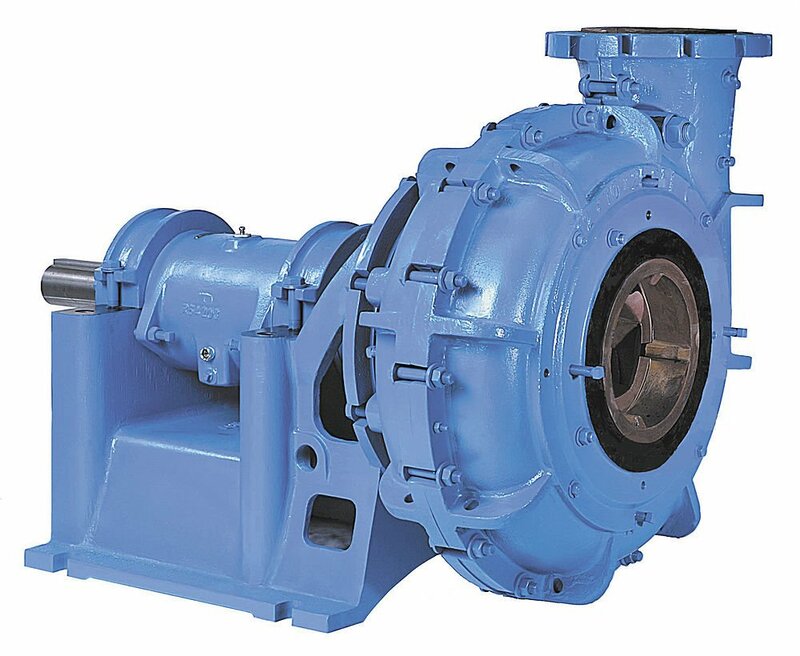 Though not every state or nation enjoys this full array of seasons, all enjoy the continuing operation of centrifugal pumps in dry, rainy and any other kind of season. 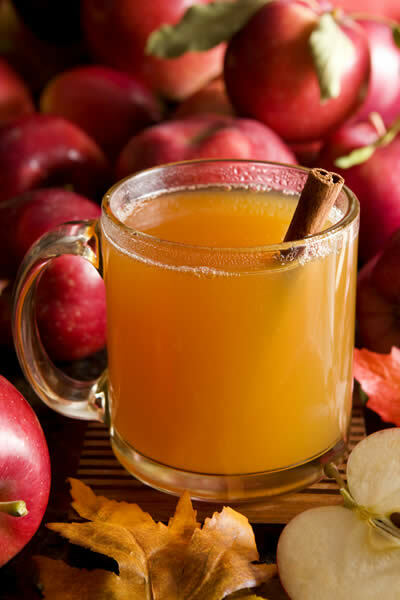 If lucky, places far and wide may also enjoy the seasonal pick me ups such as warm cider and a dry basement that centrifugal pumps offer Michiganders when the coming cold of fall or the fickle flooding of spring may dampen spirits. More than seasonal comforts, centrifugal pumps operate in thousands of different applications to provide processes and products that bring comfort and care any time of year. arrow_back	 CNC Machining: From Punch Cards to Precise, Identical Parts Fast!